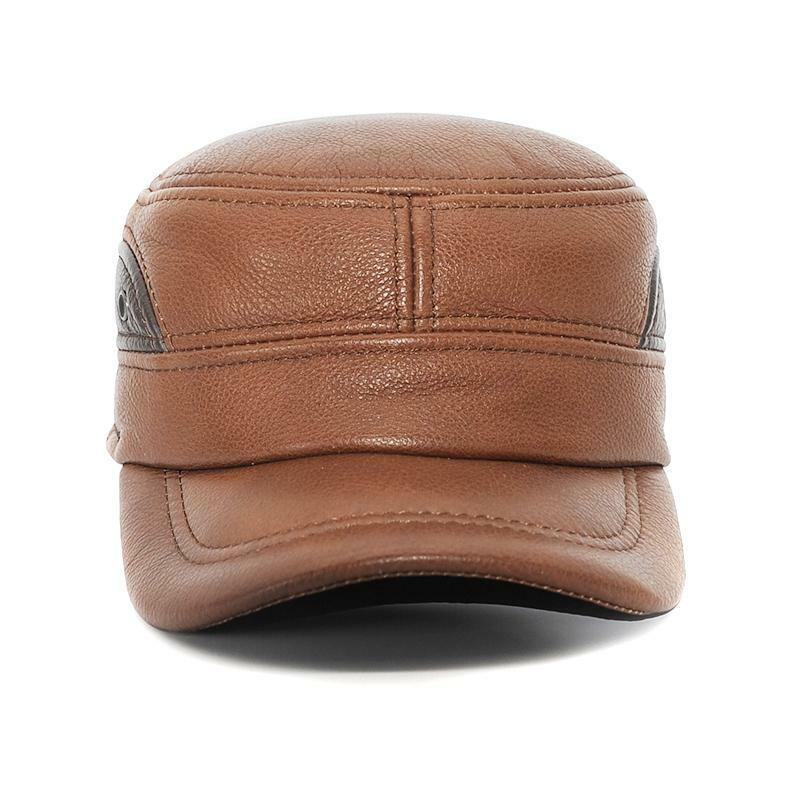 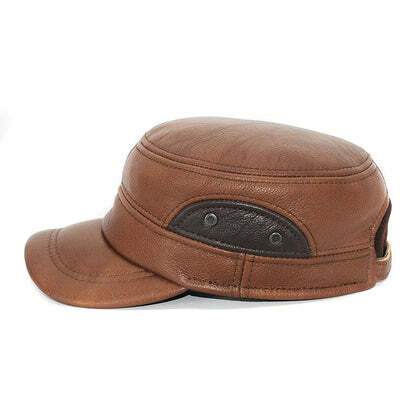 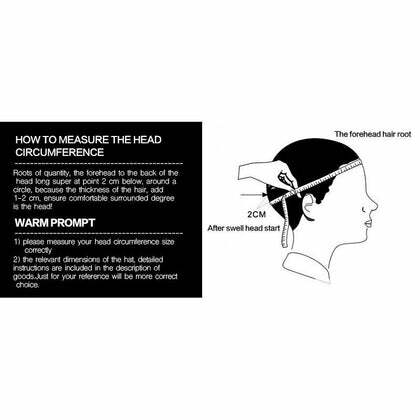 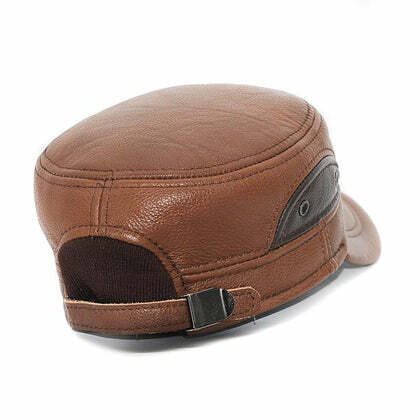 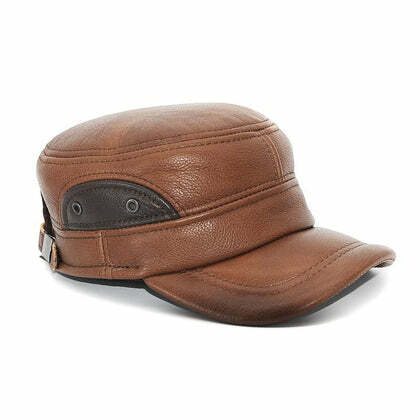 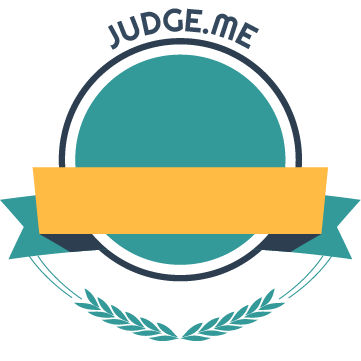 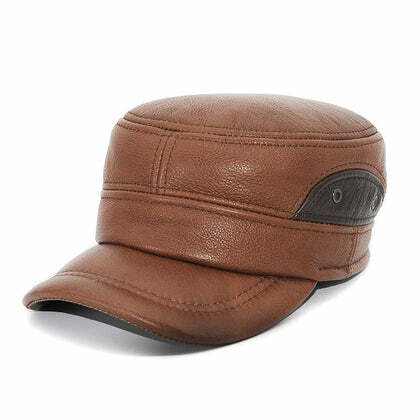 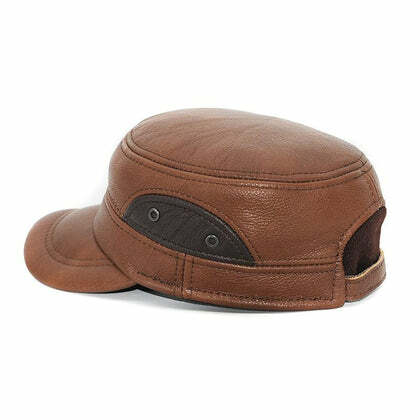 If you are the sort of man who’s well into sports but simultaneously likes to stay updated with the fashion trends of ruling the athletic world, this military golf or baseball cap is a product that you should definitely add to your collection. Made of one hundred percent pure leather, this is the perfect choice for a lighter, stylish & casual look. 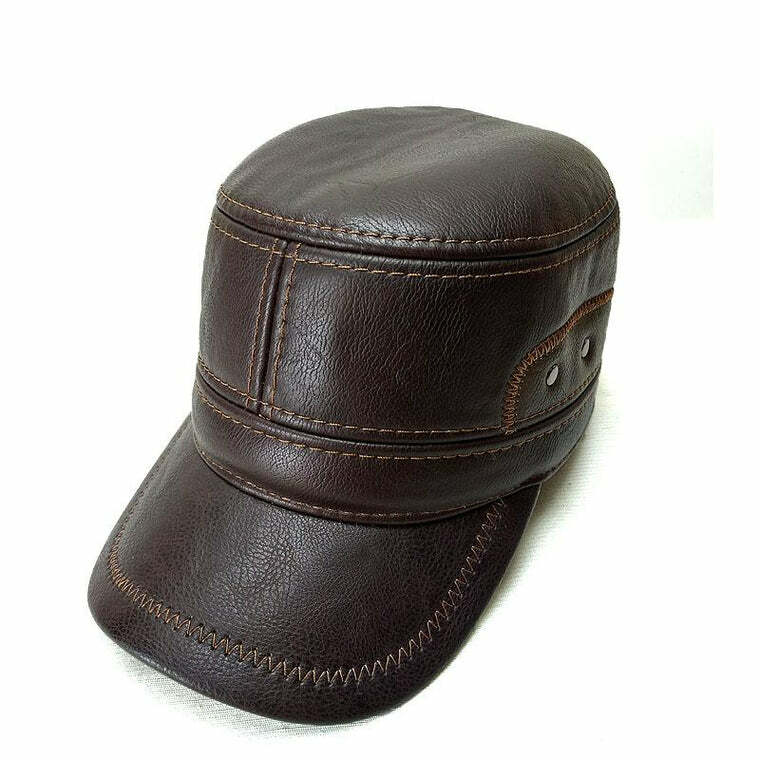 It comes in two tones of brown with dark brown patchwork on the sides and an overall rich chocolaty brown color.